As Colorado River Dries Up, The West Feels The Pain The "mighty Colorado" provides water to much of the West and irrigates millions of acres of farmland. But "America's Nile" is drying up, and those who rely on it for farming, cattle ranching, fishing and tourism fear economic disaster. 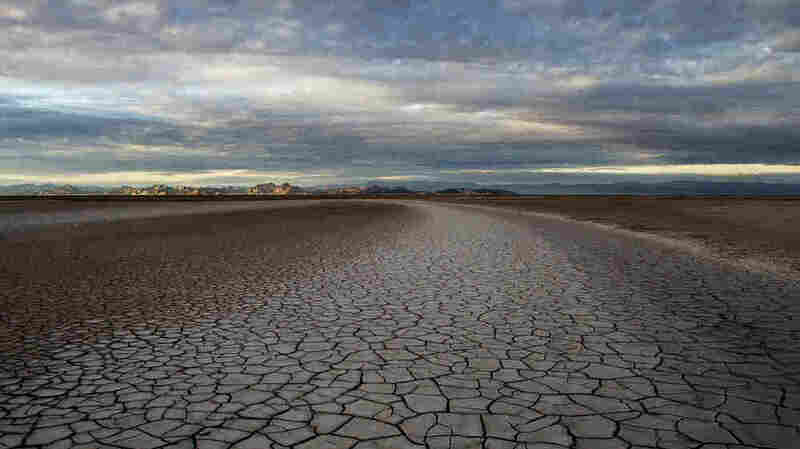 Fifty miles south of the U.S.- Mexico border, the Colorado River Delta and its once-rich estuary wetlands -- reduced by 95 percent since the river was restricted by dams -- are now as parched as the surrounding Sonoran Desert.